ARTIST STATEMENT I Christine Mackey’s current practice constitutes the complex investigation of the historical, political and biodynamical and economic ecologies of plant life through the subject of the seed. Investigated through four significant developments the way in which plants are regarded and researched – socially and culturally; namely human-plant geographies, critical plant studies, cultural botany and environmental change. The evolving projects, public engagements, publications and exhibitions are meticulously researched, which pursue a narrative structure based on an assemblage of key research material, sites of interest and the active and creative involvement of other voices. This engaged and social practice embeds a series of sensitive responses in relation to site, agency and ecology. 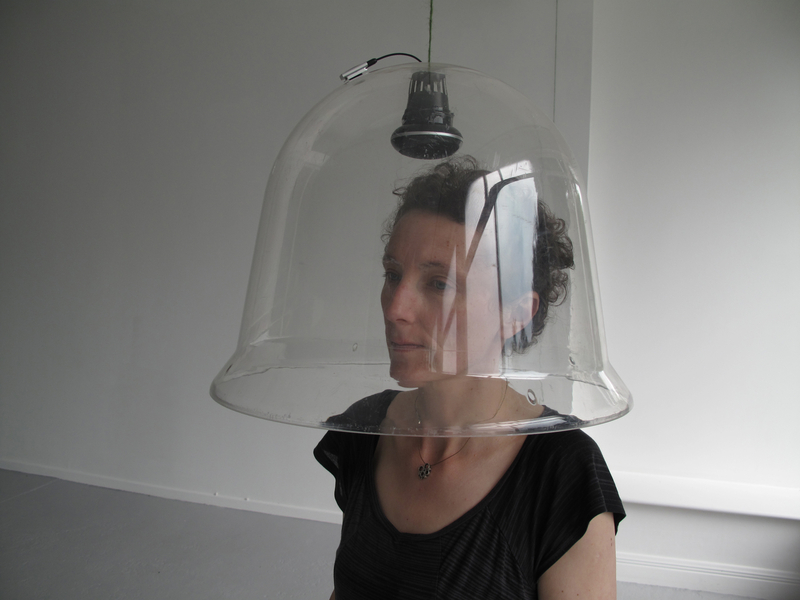 BIOG I Christine Mackey is an artist based at the Leitrim Sculpture Centre. She was educated in fine art at the National College of Art and Design, Dublin and Dartington College of Arts, Devon graduating most recently in 2012 with a PhD from the University of Ulster, Belfast. Recent solo exhibitions include ‘Provisional’ AC Institute New York, ‘The Lung’ Kings House, Roscommon (2015), ‘The Potting Shed’ Artlink Donegal, ‘Balsam Bashing’ ArtLab, Rejmyre, Sweden, ‘Labour on’ Draoicht Arts Centre, Dublin, ‘Seed Matter’ Limerick City Gallery of Art. Resident artist at various cultural institutions across Europe including ACA Allenheads, England (2016); Delfina Foundation, London; Agora Collective, Berlin, Utopiana Genève, Switzerland (2015); Rejmyre Art Lab, Sweden; Killruddery House and Gardens/Mermaid Arts Centre, Wicklow and Art & Sustainability (2014). Her artworks featured in recent group exhibitions at the Allenheads Contemporary Arts, England, F.E Mc William Gallery & Studio, Wexford Arts Centre, Leitrim Sculpture Centre (2016), Centre Culturel Irlandais, Paris, Delfina Foundation, London, Oriel Myrddin Gallery, Wales and Holman Arts & Media Center, USA (2015). In recent times, she has produced several site-specific works throughout Ireland, most notably Of Land and Soil, Flanagan’s Field Community Garden Bealtaine Age & Opportunity (2015), The Potting Shed ArtLink Fort Dunree (2014), ‘Backlands’ Property Registration Authority, Roscommon and A Year in the Field Fingal County Council Public Arts Office (2012). She is also author, designer and publisher of several books and pamphlets that focus on historical and political vegetal matter and site-specific social narratives. Her work has received support from The Arts Council of Ireland Bursary Awards, Leitrim County Council Arts Awards, Culture Ireland Exhibition Travel Awards, and the Vice-Chancellor’s Research Scholarship, University of Ulster, Belfast and EV+A Limerick. Christine Mackey acknowledges the support of The Arts Council of Ireland.